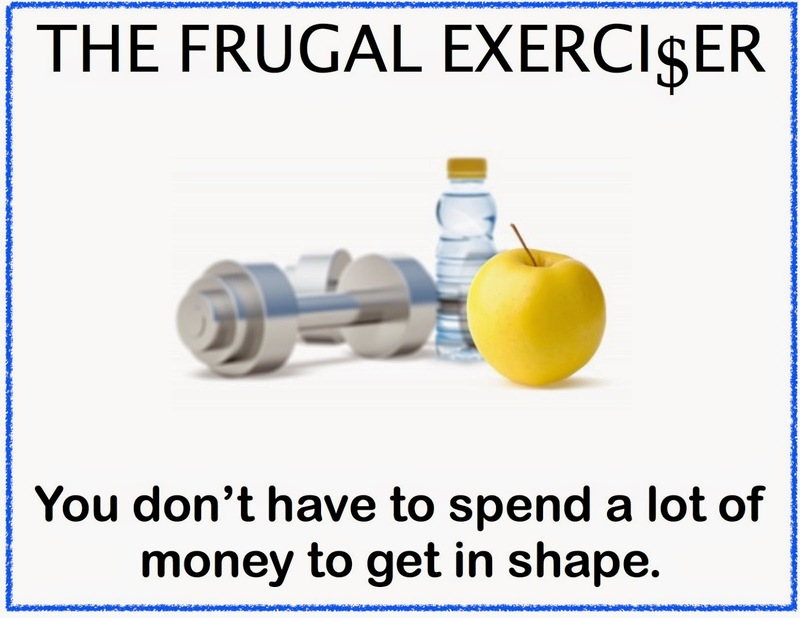 You are very busy and you need a tough exercise program that won't involve you in buying fancy equipment or spending time in the gym. I have the best exercise plan for you. It is a ten-minute rubber tubing boot camp workout. 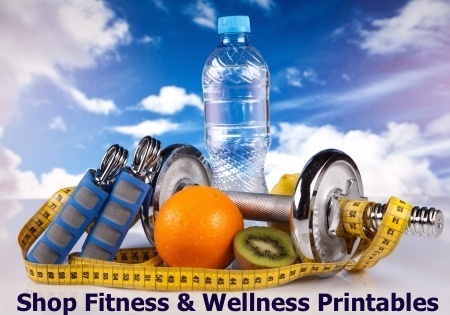 You will need a variety of rubber tubes or aka resistance tubes or bands. I would recommend Spri exercise products. They are the original resistance or rubber tubing exercise equipment. If you have your own rubber tubing then you can get started right away. Spri has a chart with yellow being the easiest to purple being the hardest. You can go to their site or go to Amazon because they are sold on that platform too. 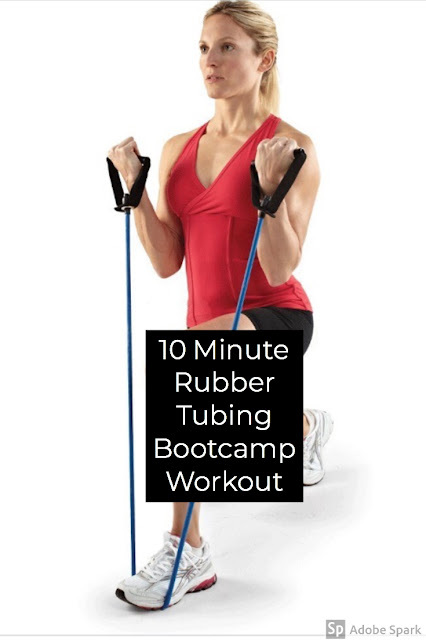 Do the workout two or three days a week with rest or a cardio day between the rubber tubing boot camp workout. I will include how to videos with each exercise. Have a variety of tubes because some exercises will be harder to perform than others. The thickness of the tube determines its strength level. if you want to mix things up.